There's nothing worse than that feeling of being dragged from a good dream by the beeping of your alarm clock. Well, maybe getting out of bed is worse. Actually, the feeling of changing from your cozy pajamas and into your boring work clothes has to be the most soul-sucking feeling out there. What if you had pajamas that you could put over your clothes? What if those pajamas made you feel so whimsical that you felt like you were back in that good dream? What if, in this new dream, you could explore the city as a human-sized skunk? Kigurumi are the newest trend from Japan! 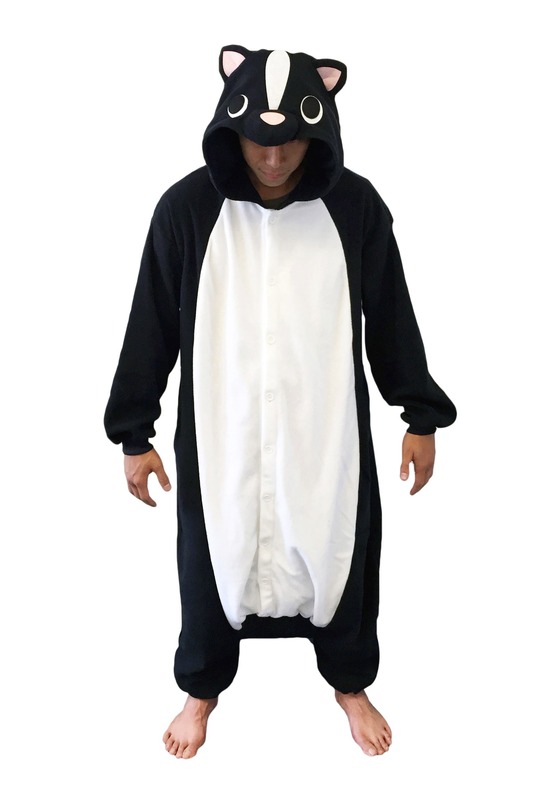 People who wear kigurumi have found a way around the boring and anti-cozy life so many of us are leading. They simply slip these suits over their work clothes and go off to live their extra magical day. Just goes to show, dressing cozy can be fun. 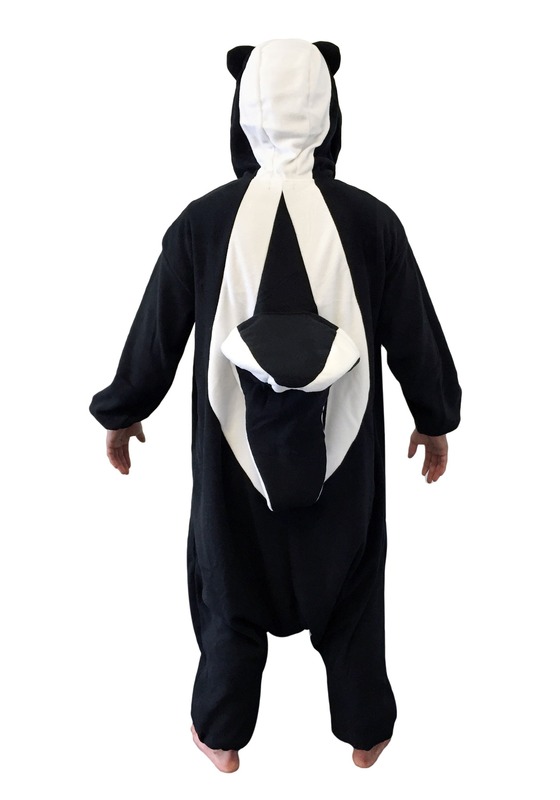 You'll never want to wear your boring sweatpants again because you can find a kigurumi for just about every cute critter in the animal kingdom. Then again, it's hard to beat how adorable this little stinker is. With its giant eyes and soft pink nose, a skunk this cute could get away with anything.